How are some brands defying the highstreet down turn? 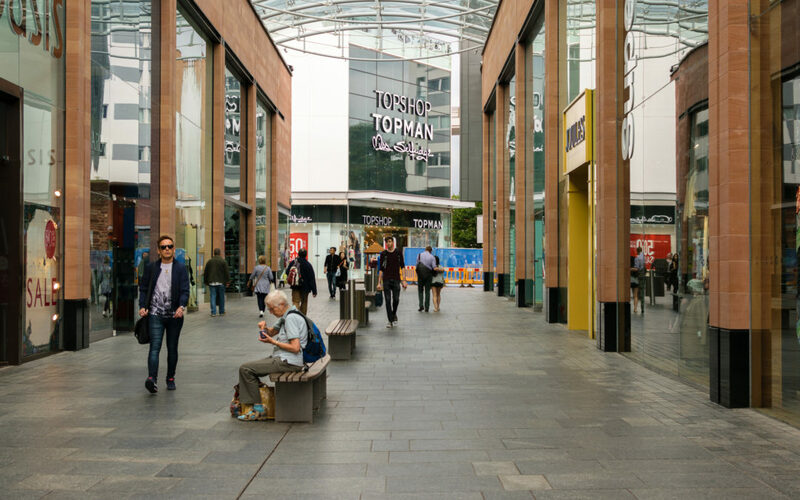 News headlines in 2018 have been full of woe for UK High street retailers; House of Fraser became the latest high street company to close 31 of its stores and cutting some 6,000 jobs in a bid to save the struggling business. Fears are widespread that brands will follow in the footsteps of Toys R Us, Maplin etc. According to Econsultancy, it’s no secret that the decline of the UK high street is due to the failure on the part of the high street brands to keep up with the digital age. Online sales are continuing to increase as a percentage of retail spending: the Office for National Statistics reported in April that online sales accounted for 17.3% of all retail, up from 16.1% the previous year. So what are some brands doing to keep you coming back to the highstreet? The BBCs report has found these shops defying the High street down turn. Fashion chain Primark is leaving rivals like New Look for dust by sticking to one principle. PRICE. Price is the main thing. Sometimes you hear that to survive, retailers must have a strong online offering, to keep customers coming back, Primark does just fine without. Lush is the next brand bucking the down turn. The highly fragrant, highly principled cosmetics chain has a very clearly defined clientele and offering. Along with bathbombs and bubbles it offers politics and principles. Their products are made in the UK, animal and environment friendly, and are accompanied with campaigning messages on subjects from gay rights to global trade. As the core values of the company resonate with their consumers they seem more authentic and also offer a product not available else where. According to the BBC studies its Zara’s business model that keeps it ahead of the pack. The Spanish owned company s manufactures a lot of the clothes it sells rather than outsourcing via complicated supply chains. Traditionally it used to be that shops had spring, summer, autumn, winter ranges and rarely updated them. Zara does it every week, at the same speed as ASOS does online. The Free Instagram Marketing Tools Worth Your Time! OLA POLI KALA AT ESCAPADE! THINK BEING AN INFLUENCER IS JUST FOR THE YOUNG? THINK AGAIN! PR agency based in Reading, Berkshire specialising in connecting everyday brands, and those aspiring to be, with everyday people across four core lifestyle sectors; consumer lifestyle pr, food & drink pr, consumer technology pr and sport, health & wellbeing pr.